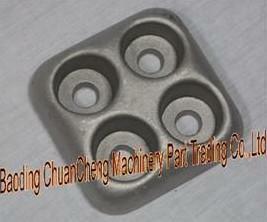 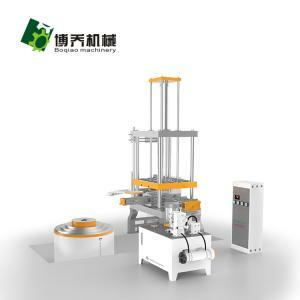 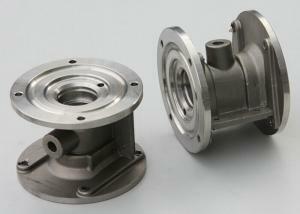 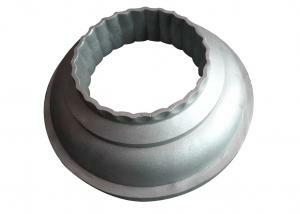 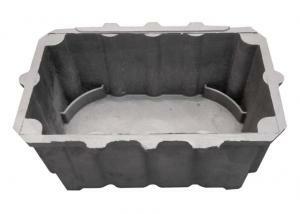 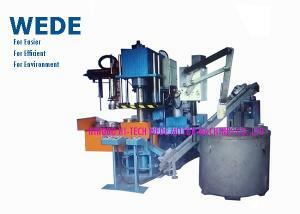 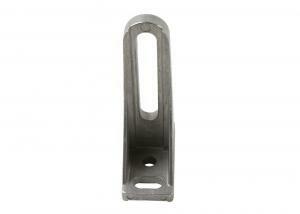 pressure die casting - pressure die casting for sale. 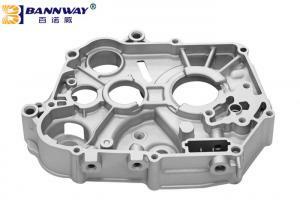 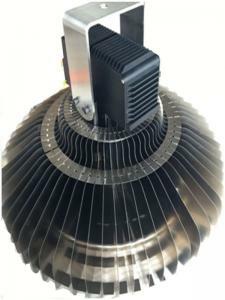 ...Customizable specification processing aluminum casting alloys Product Description 1,Die casting is an efficient, economical process that provides a... Shaanxi Dewin Technology Co., Ltd.
Low Pressure Die Casting, Metal smelting and preparation of molds or molds, preparation before pouring, Demoulding. 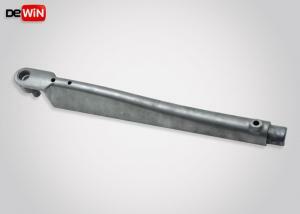 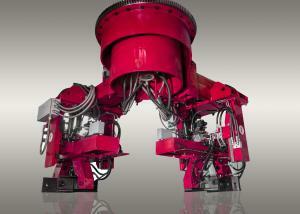 Robot Arm Aluminum Casting is alum... Shaanxi Rongbao Machinery and Electronics Co.,Ltd. 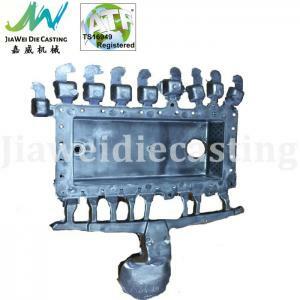 China Ningbo IATF 16949 Certified High Pressure Alumium Die Casting Company Product Description Die casting is an efficient, economical process offeri... Ningbo Beilun Jiawei Machinery Co., Ltd.
... Low Pressure Die Casting Machine Silvery Grey Color For Brass Alloy / Zinc Alloy To fulfill the different capacity requirement of customers, we ha... Xiamen Ding Casting Intelligent Equipment Co., Ltd.
..., or variable frequency hydraulic system, saving more than 50% ² Mold 90° installation (reverse mounting) ² High pressure accuracy ² high productiv... Nanjing Boqiao Machinery Co., Ltd.
... on our website indicate the ranges we can manufacture and our production capability. 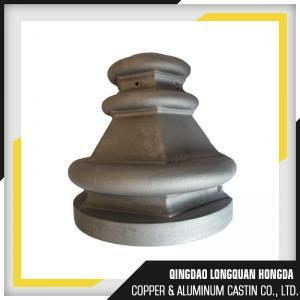 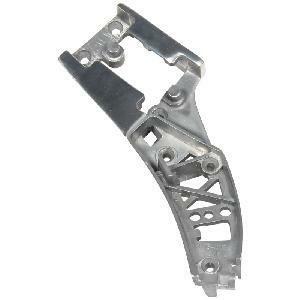 We offer cast aluminum products according to customer’s drawi... Shaanxi Rongbao Machinery and Electronics Co.,Ltd. 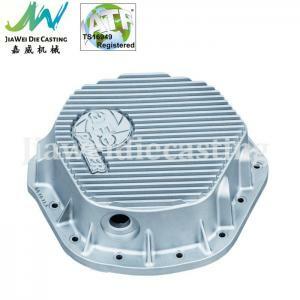 ...Ningbo Manufacture of Aluminum Die-Casting Dies Product Description Quality Maker of Aluminum Die-Casting Dies; With Accurate and Efficient Service... Ningbo Beilun Jiawei Machinery Co., Ltd.
...Cars Aluminium Pressure Die Casting ADC12 ADC5 ADC6 ADC10 Material Product Description and Process Aluminum Precision Die Casting Parts For Cars AD... Zhengzhou Yu-Long Machinery Equipment Co., Ltd.
... High Pressure Die Casting Parts for LED Light Prodcuts type: Die casting + secondary operation Material Aluminum: ADC12,ADC10,A360,A356,A380,A413 ... Shanghai Bidiao Machinery Co., Ltd.
...OEM Aluminum Pressure Die Cast Zinc Alloy Zamak Die Casting Powder Coating OEM and customized service Casting process Material Investment casting A... XINYUANTAI TECHNOLOGY Co., Ltd.
...OEM metal products aluminium alloy pressure die casting with cnc machining Product Description OEM metal products aluminium alloy pressure die cast... Shenzhen Kilo prototype Technology Co., Ltd. 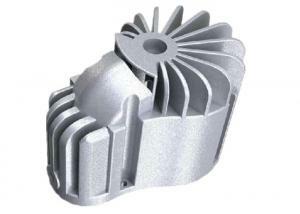 ...Customized pressure die casting parts with all kinds of finish, OEM orders can be customized Surfaces: according to customer's ...... BAODING CHUAN CHENG MACHINERY PARTS TRADING CO., LTD.
...low pressure mix head,low pressure die casting,low pressure die casting aluminum die casting manufacturer Product Description Product name Cnc mach... Qingdao Longquan Hongda Copper & Aluminum Casting Co., Ltd.
... high pressure die casting 1. aluminium die casting part 3. 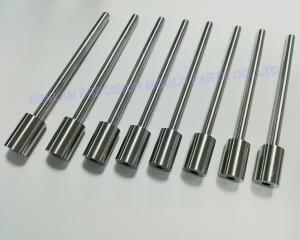 CNC,all types of laths 4. 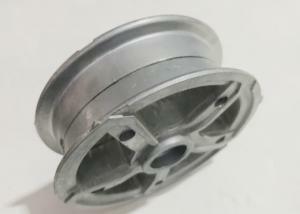 OEM 5. 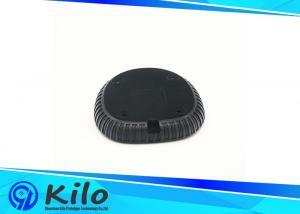 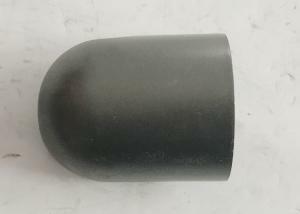 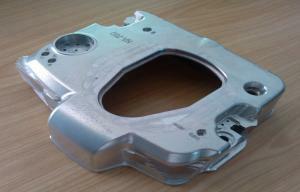 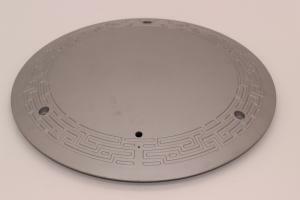 ISO9001,export entitlement Feature: 1.Material Aluminu... Alpine mold engineering Ltd.